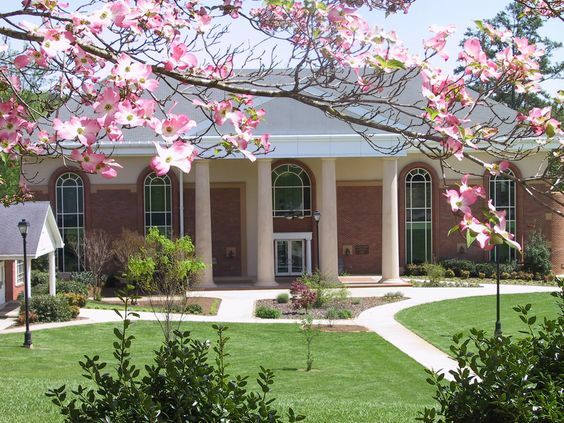 From a handful of dusty books, to a modern building connected to worldwide resources of information, the Library of Piedmont College has grown steadily to serve its College and the local community. The Library has been known by several names during its history, and many of the names have honored people who were very significant to the College's history. The first mention of a library is found in the J. S. Green Collegiate Institute's Catalogue of 1899: "We rejoice in being able to notify our patrons and friends that we have now what is known as the Sarah Davis Green Library started and put into operation by the loved ones of the good woman for whom it is named, the mother of Judge J.S. Green of Battle Creek, Michigan." 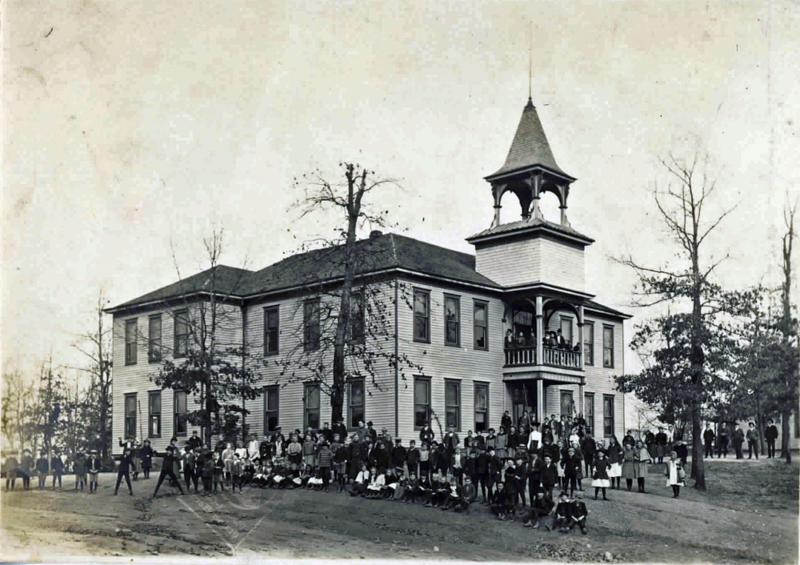 The library was first housed in a small room in Demorest Hall, which was also known in the local area as the Big Schoolhouse on the Hill. Later the library was moved to Butler Hall. The library's holdings during this time were described as "a motley collection of books and magazines with not a single reference book among them." About 1909, Piedmont's second president, Henry Clinton Newell, was on one of many fund-raising trips to New England when he chanced to meet Ella Louise Patten, a high school instructor and former missionary with the Congregational Home Mission Board. Patten told Newell that she and her mother would like to help Piedmont. 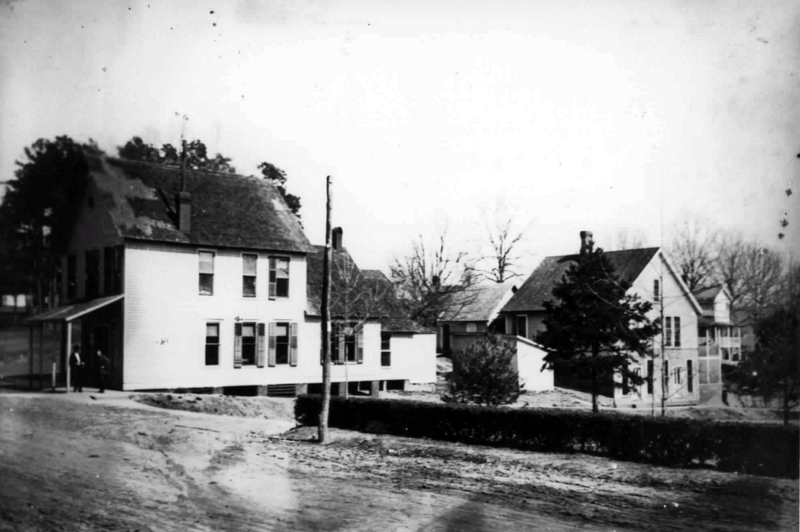 Newell took immediate steps by appointing Patten as the first permanent librarian and purchasing the former home of Dr. G. W. D. Patterson for use as the library. (This building is at the left, on the road.) Miss Patten served as librarian from 1910 through 1916. 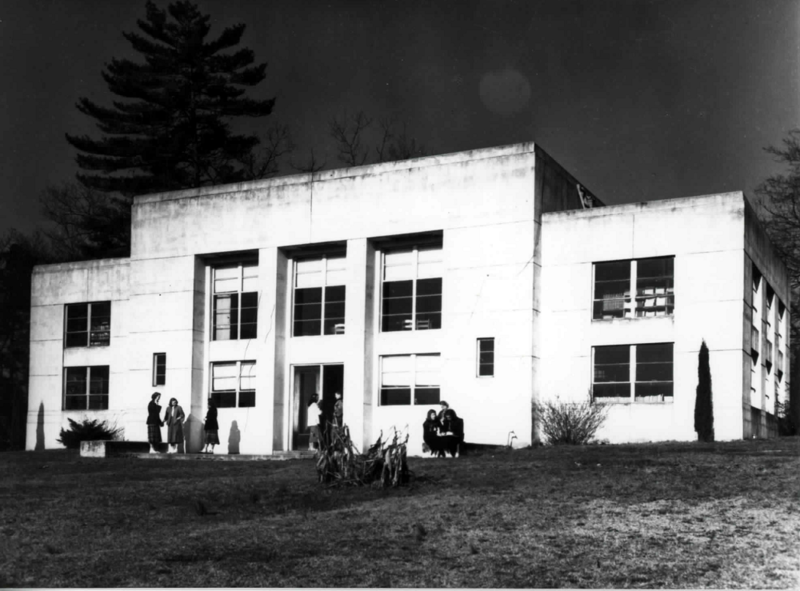 In 1941, the College built the first building specifically to be used as a library, and it was named in honor of Miss Patten. It was described as the "intellectual reservoir of the College with its more that 100 current periodicals and over 17,000 volumes." The original E. Louise Patten Library was enlarged and remodeled in 1962 and again in 1969. 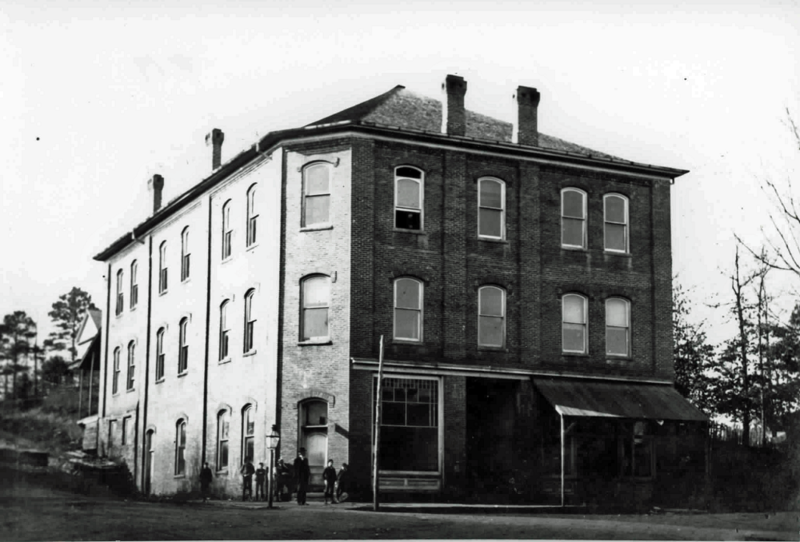 By the mid 1980's, the aging library building was recognized to be a major problem. Inadequate space for growing collections and for a growing student population made it clear that the solution was a new facility. 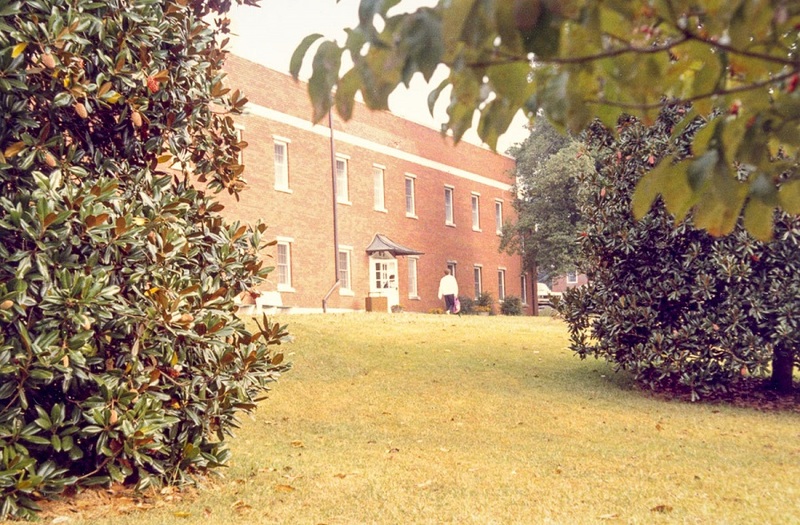 Fund-raising began in October of 1987 and the groundbreaking ceremony for a new Piedmont College Library was held in October of 1989. The dedication of the new building on October 25, 1992, celebrated the opening of a four-story building fully equipped and furnished for modern library use. In 1999, Piedmont College received a substantial gift from Board of Trustees member Gus Arrendale and his sister, Cyndae Arrendale Bussey, in honor of their parents, Tom and Winifred Arrendale, longtime residents of Habersham County. This gift retired all outstanding obligations on the building and gave the College the opportunity to honor two of its most faithful friends by renaming the building the Arrendale Library. The dedication ceremony took place on July 30, 1999. Later, in Fall 2002, the College further honored the Arrendales by commissioning portraits of the dedicatees that hang in the lobby. The library presently occupies three of the four floors. It provides more than 105,000 volumes of books and media, an Internet-accessible catalog, access to over 100 online research services, individual seating for over 100 library users, 4 group study rooms, 22 public-access computers, and two conference rooms.